…Has been a very full week! There has been so much I wanted to post about, so I’m going to try to bring it all together in one post. 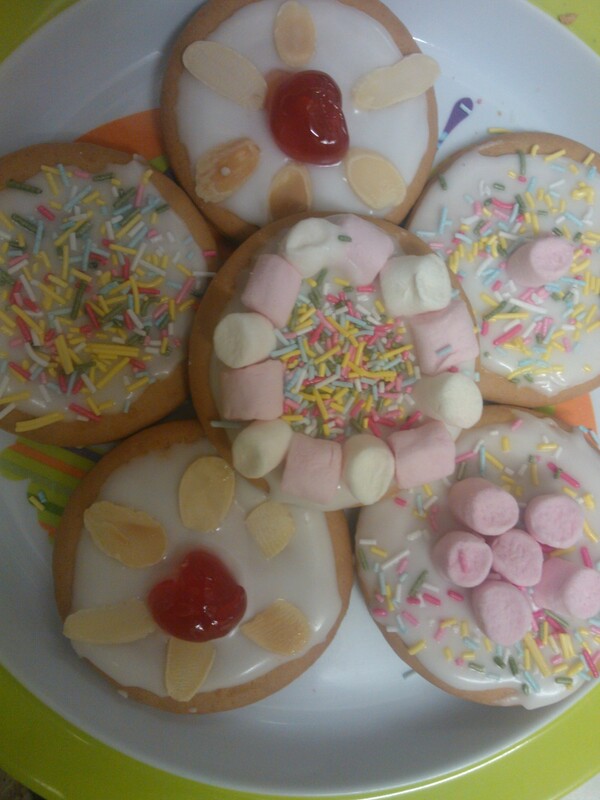 I’ve been eating: Self decorated rich tea biscuits. It had been so busy for so long our cupboards were bare – so to satisfy my sweet tooth cravings I made these with the cake decorating bits and pieces I had lying around. The almond and cherry ones were the best!! 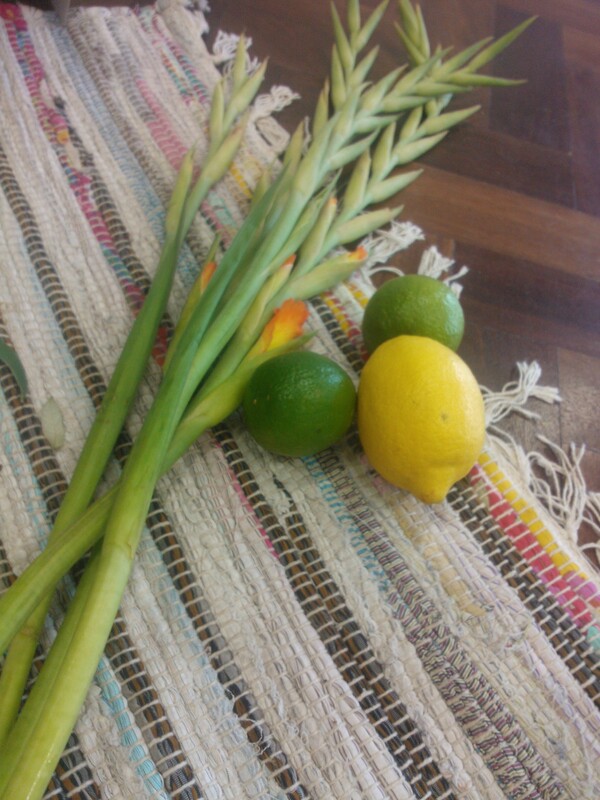 Work Highlights this week: Being in Year 9 RE Panel Sessions with a Humanist, Christian and Jew; the ‘confirmation’ of some of the young people in my youth group which was such a joyful celebration; making a ‘Sukkah’ at the Infant School when teaching about the Jewish festival of Sukkot. I think I would have a walk on Saunton beach, and then curl up under a duvet with a hot chocolate, Andrew and Jamie the dog, and the next season of NCIS 🙂 What would you do? Previous Post Hello, my name is Amy.